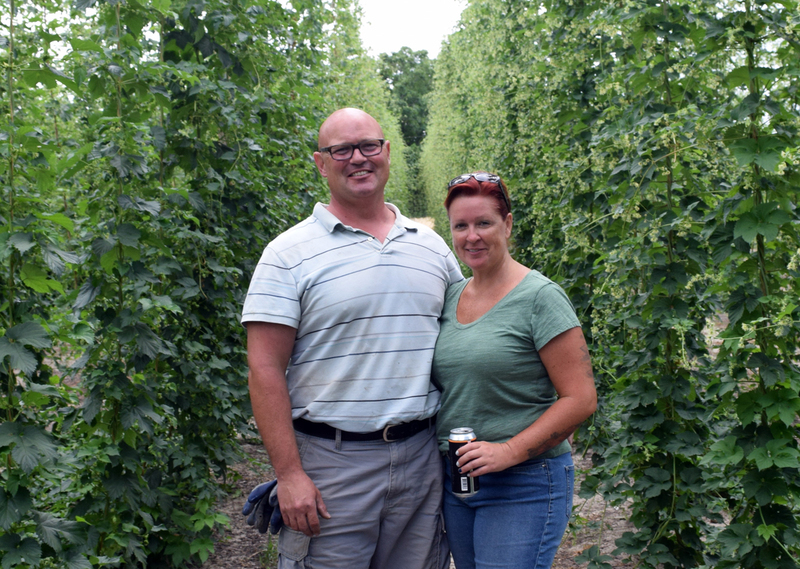 Kari and Brent bought their land in November 2014. 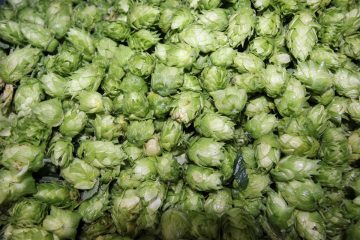 They first considered planting either grapes or apples, but felt the land was better suited to growing hops. 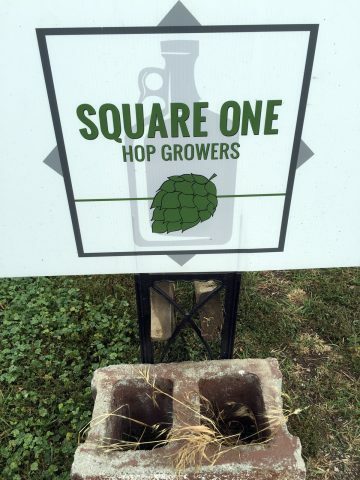 Kari explained, “we love craft beer, and we decided to start where beer begins and plant hops.” Square One Hop Growers was born shortly thereafter. 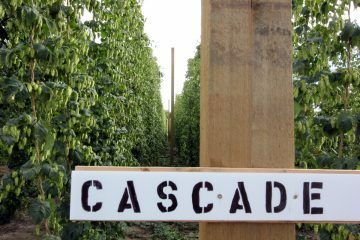 They have about 1.75 acres planted with just over 2,000 plants. 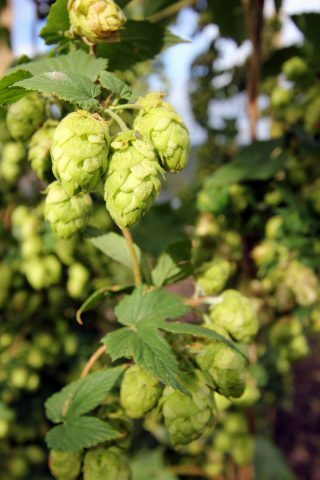 They grow more than 15 varieties of hops including Cascade, Centennial, Chinook, Super Alpha and Willamette. 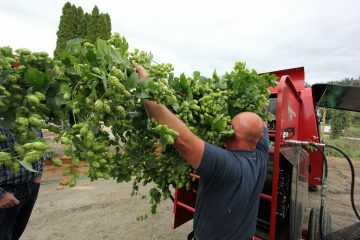 This September, they will harvest Crystal, Triple Pearl and Sterling for the first time. 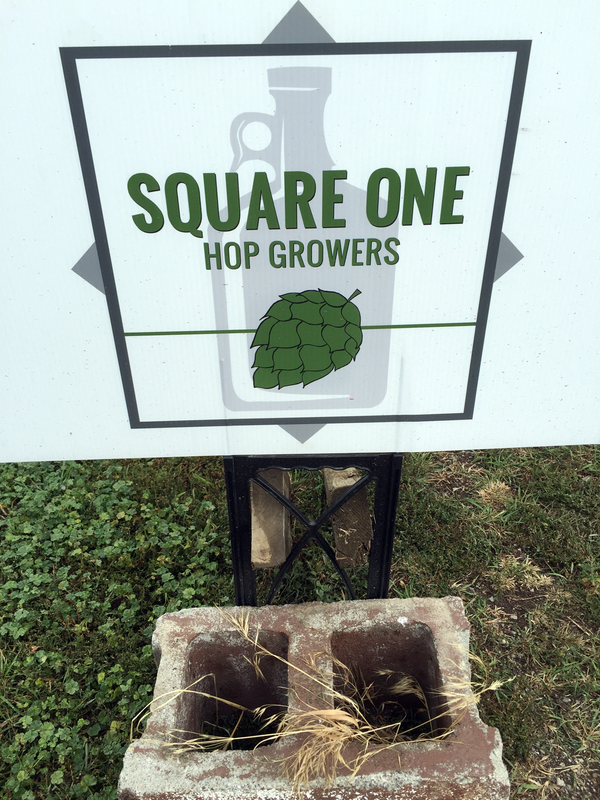 Square One is able to provide brewers with fresh hops during harvest, which will begin in early September this year. 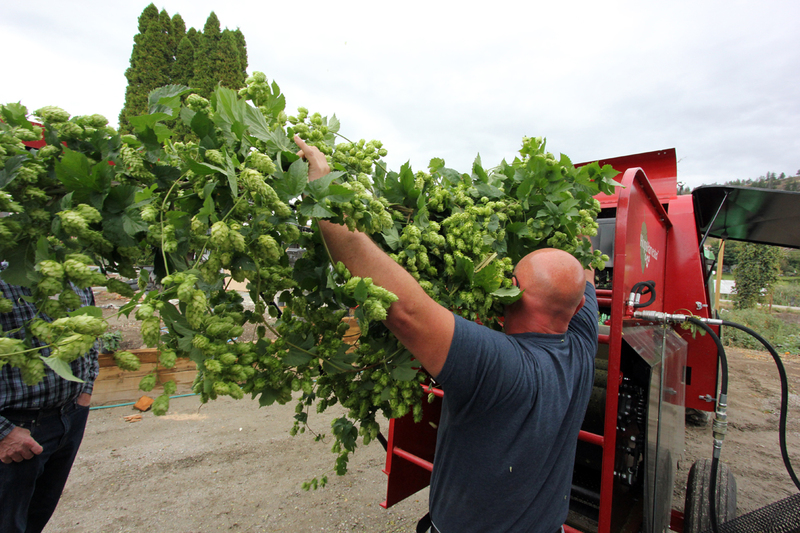 They bought a pelletizer last year, so they are also able to provide brewers with hop pellets year-round. Kim Lawton is a veteran travel writer who has contributed to many publications. 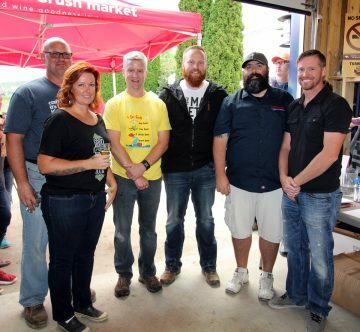 She is a craft beer fan, a long-time supporter of the craft beer movement, President of CAMRA South Okanagan, the Marketing Director at Cannery Brewing in Penticton and the Okanagan correspondent for BC Craft Beer Month. Kim writes the Beers, Beaches & Breweries column for What's Brewing.